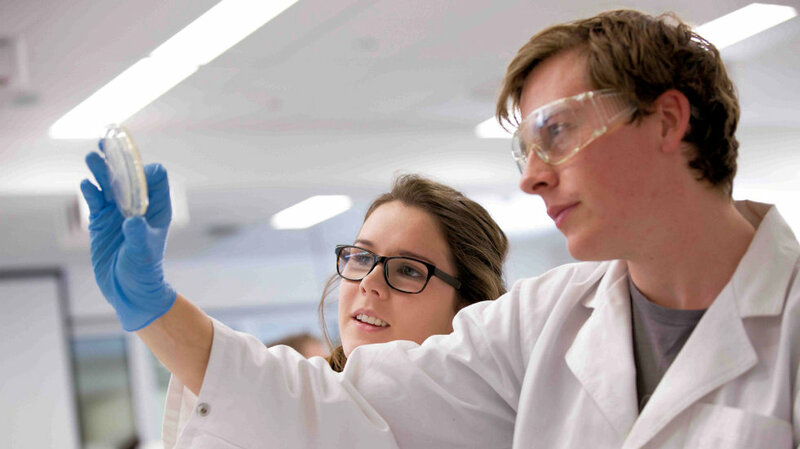 We pride ourselves on providing students and researchers with world-class, cutting edge facilities, equipment and learning environments. 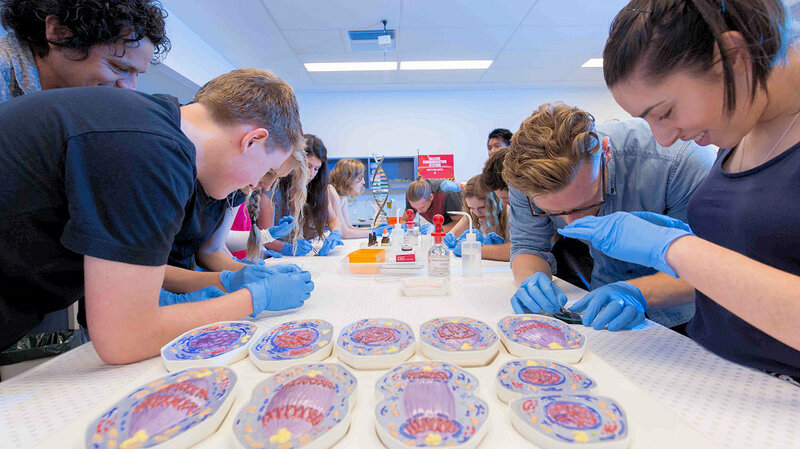 Our main science teaching laboratories provide a world-class, highly interactive and stimulating learning environment. They have been fitted with the latest digital technology. 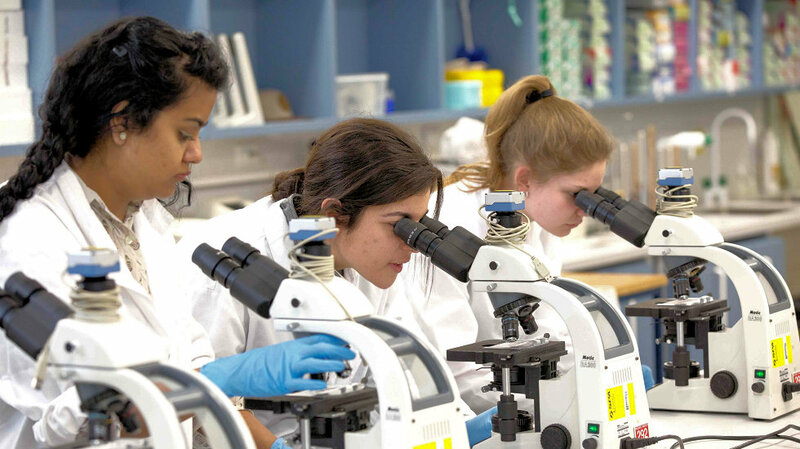 Each student in these laboratories has access to a networked computer, digital camera and microscopes, allowing them to create their own virtual libraries of images from the laboratory exercise and share these with their classmates and teachers. 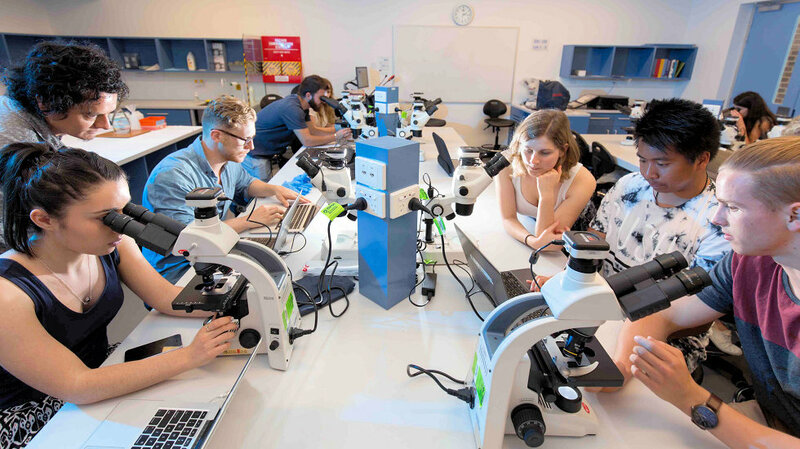 Allows students to use microscopes in a totally new way by projecting the microscopic images onto computer screens and projector boards so they can share their discoveries with the entire class. It is like every practical becomes a nature documentary, and the students are the directors. Through the application of digital technology teachers are able to highlight relevant features to the whole class with options to capture the images, analyse them using image analysis software, and to provide copies on USB drives for inclusion in student reports. Interaction between students and teachers is also enhanced due to portable teacher stations and networking technology that allows teachers to monitor student progress. Analysis of DNA and RNA is now a central feature of many biological investigations. 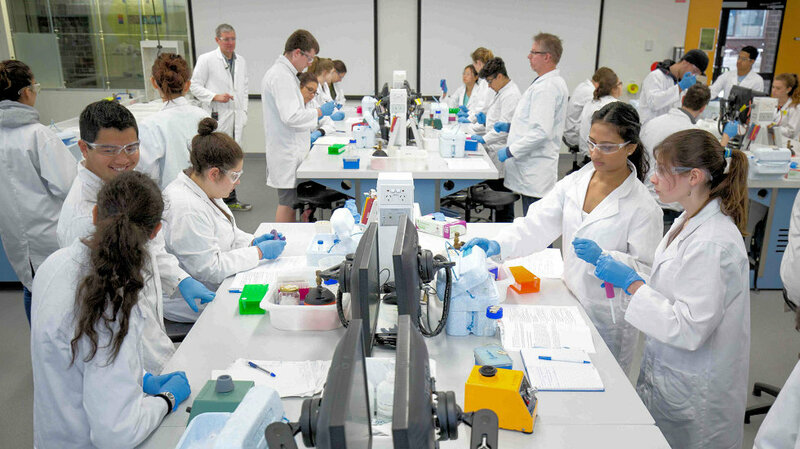 Biological Sciences at Macquarie has state of the art facilities in molecular analysis, including robotic workstations for high throughput assays, an array of standard and quantitative PCR machines, and facilities for rapid phenotyping and enzymatic assays. These facilities support projects using DNA diversity as a measure for conservation, dispersal, landscape genomics and biodiversity assessment, for understanding molecular evolution in the context of environment and ecology, and for teasing apart the fundamental cell biology of diverse systems, from bacteria to insects, marine invertebrates, mammals, and sharks amongst others. 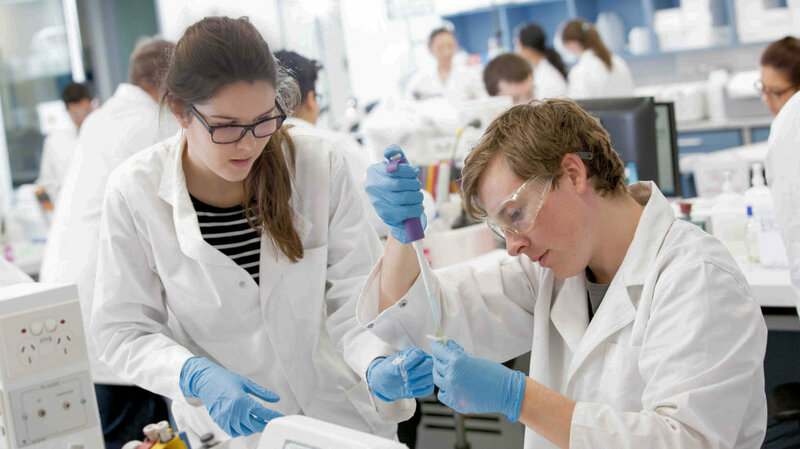 Two large laboratories cover entire floors of the E8 complex, mixing biologists, molecular biologists, biomolecular scientists and synthetic biology researchers. Both these laboratories are recently refurbished, and one of them is an OGTR PC2 certified facility. 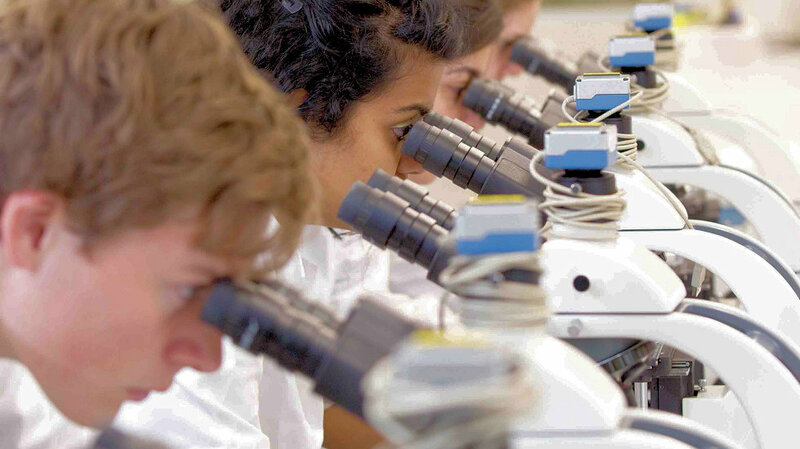 See images from our Molecular Labs. 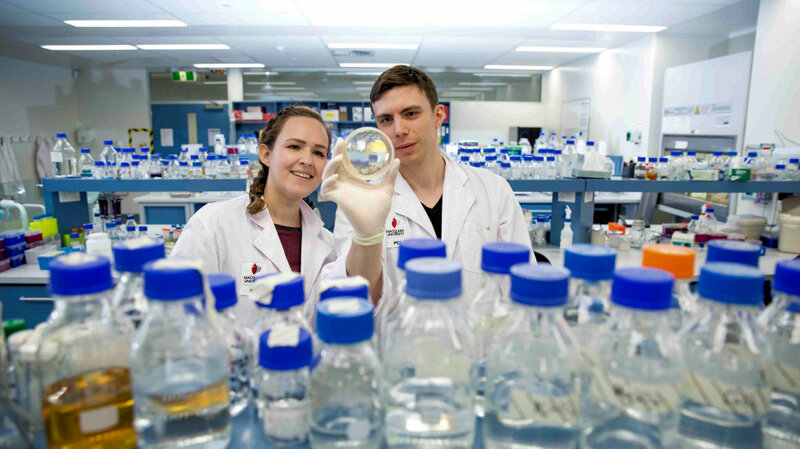 Macquarie University has a modern and highly sophisticated plant growth facility. 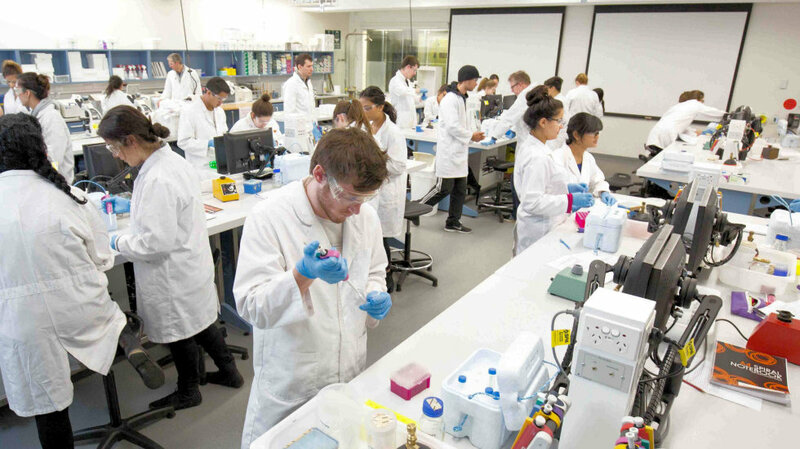 The facility is used for a wide range of plant experimental studies and for undergraduate and postgraduate teaching in biology. Research conducted at the facility involves national and international collaborations. Visit the Plant Growth Facility website. 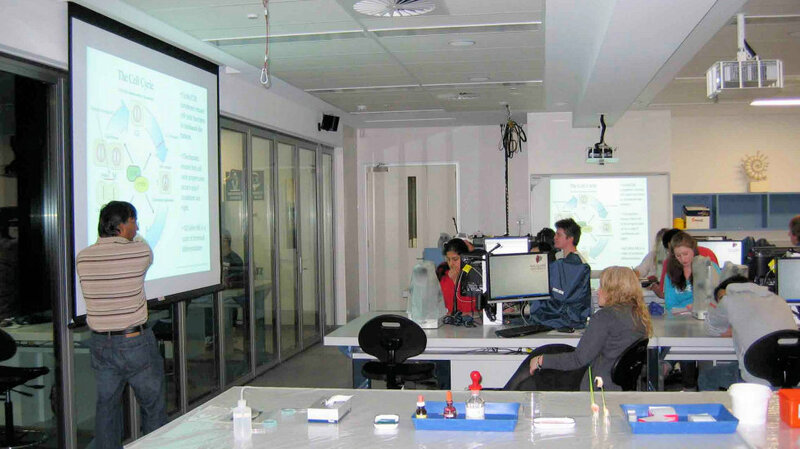 The Seawater Facility supports academic research and undergraduate teaching in environmental and life sciences. 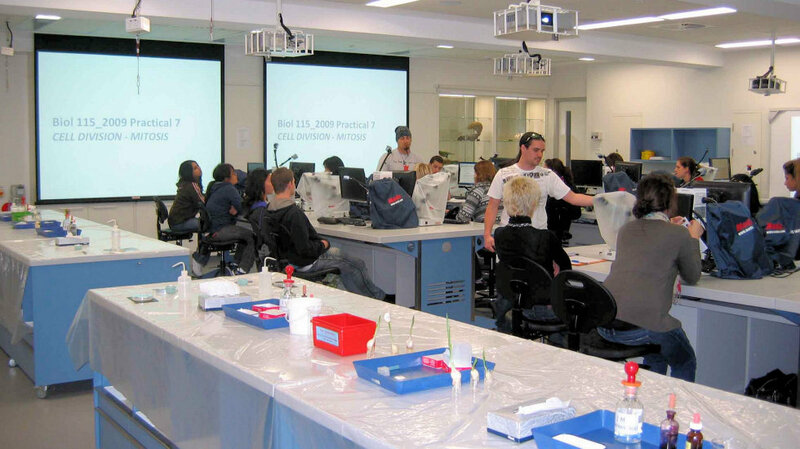 The facility is used by marine scientists at Macquarie and their collaborative partners, to conduct controlled experiments and to temporarily house marine specimens. Visit the Seawater Facility website. 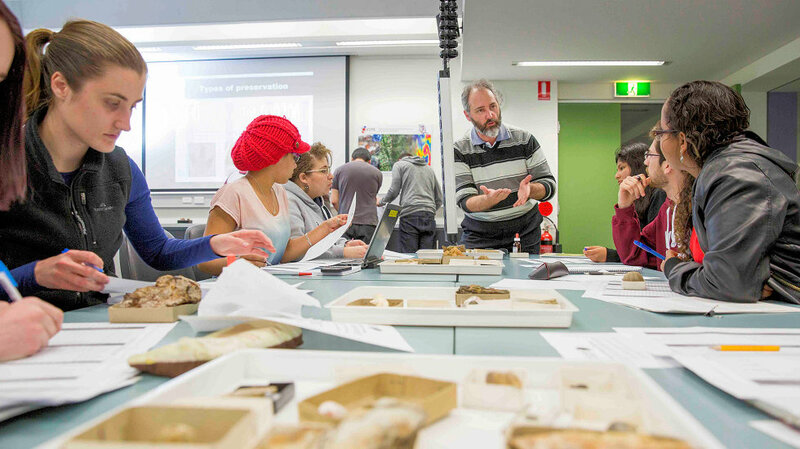 The Biological Sciences Museum has a broad natural history collection largely centred on the Australian fauna. Skulls, skeletons, mounted animals, corals, shells, antique microscopes and trays of colourful insects are on display for visitors to view. Visit the Biological Sciences Museum website. The Fauna Park is an 11-ha area on the Macquarie campus. The main purpose of the Fauna Park is to provide facilities for animal-based research, particularly in animal behaviour. A wide range of organisms are housed at the Fauna Park in both indoor facilities and semi-natural outdoor enclosures. The Fauna Park is also adjacent to a remnant of endangered Sydney Turpentine Ironbark Forest which is also used for teaching and research. Visit the Fauna Park website.